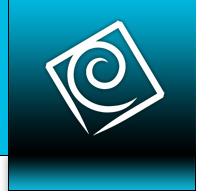 E-project cooperates with many companies and institutions. The most important cooperation among these is with The First Technical School in Kragujevac. 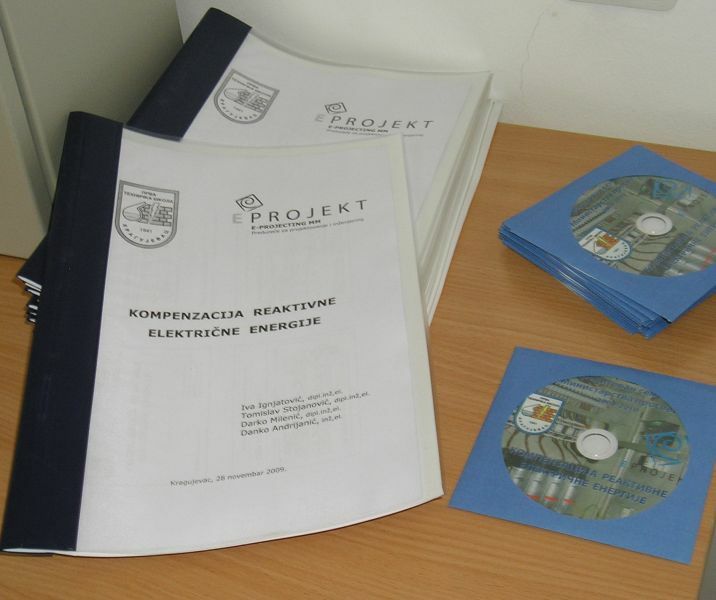 As a result of contacts in many fields The First Technical High School and E-project have become business partners. 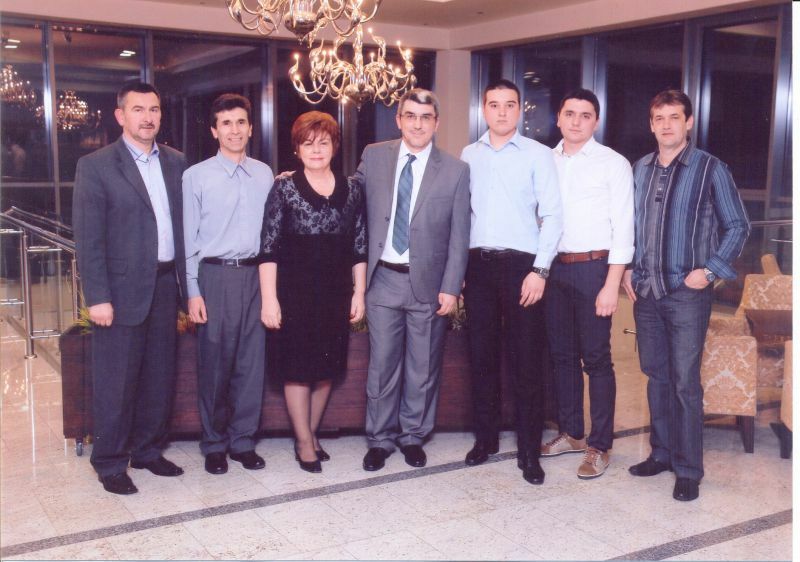 E-project has given Vidovdan and Svetosavska awards to the best students for many years. It organizes professional development trainings and seminars with teaching staff from this school. First Technical high school and E-PROJECTING in cooperation with High school from Czech Republic. E-PROJECTING awards best student of First Technical High School. 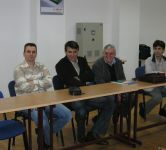 From training "Compensation of reactive energy"-in Kragujevac, organized by First Technical High School and E-PROJECTING.